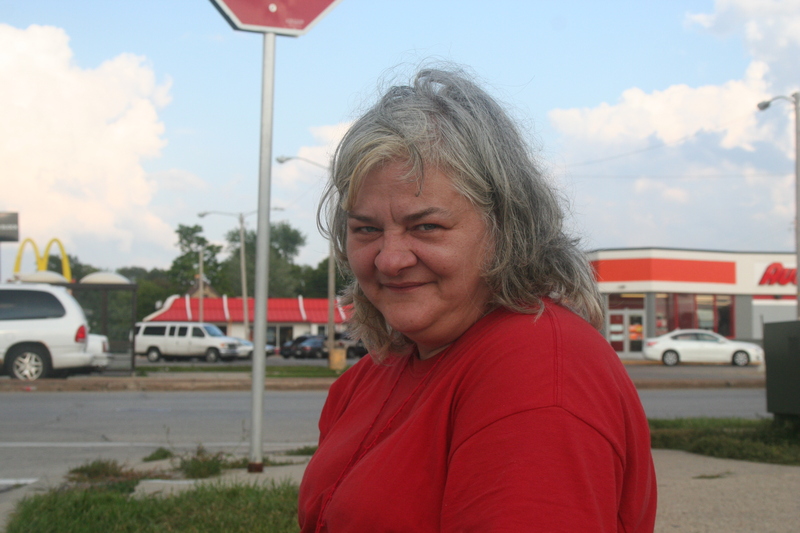 Erika Harvey and Precious Taylor have been neighbors for about a year on the 5600 block of N. 61st Street on Milwaukee’s northwest side. 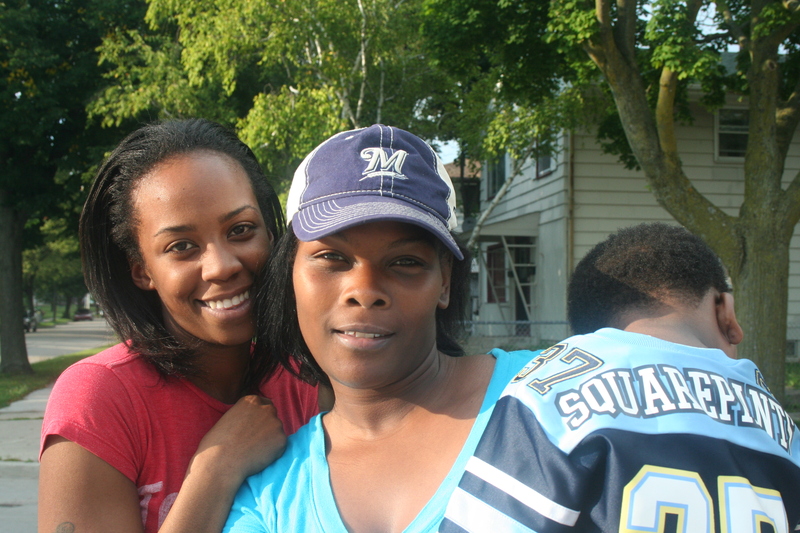 Both grew up on Milwaukee’s near-west side and said the experience wasn’t necessarily easy. “You had your hard days but then you had your good days,” says Harvey.